This entry was posted on November 12, 2011 by asianpeach. 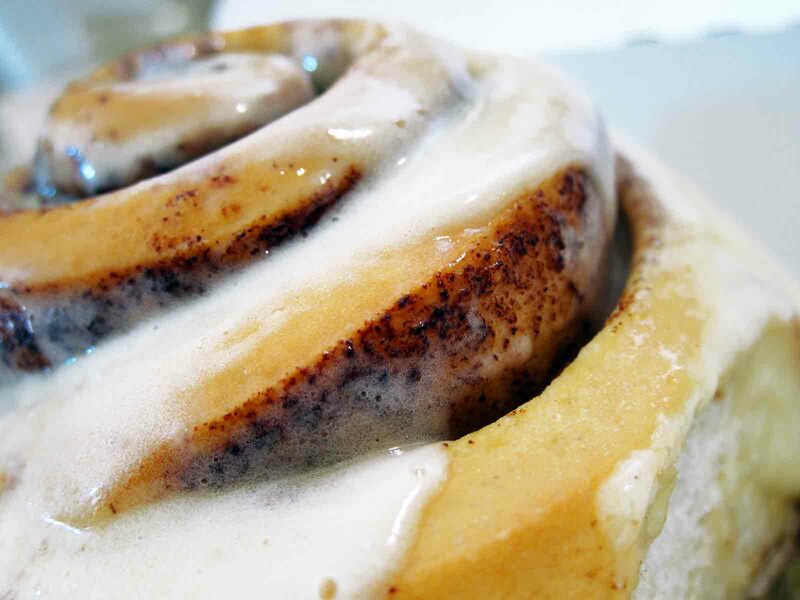 It was filed under food, photo blog, photography and was tagged with cinnamon roll. now look what you have done, I am going to the kitchen for a snack, but nothing will taste as good as this looks.